Samsung Galaxy A9 has been introduced and the smartphone is set to hit shelves in a store near you soon. 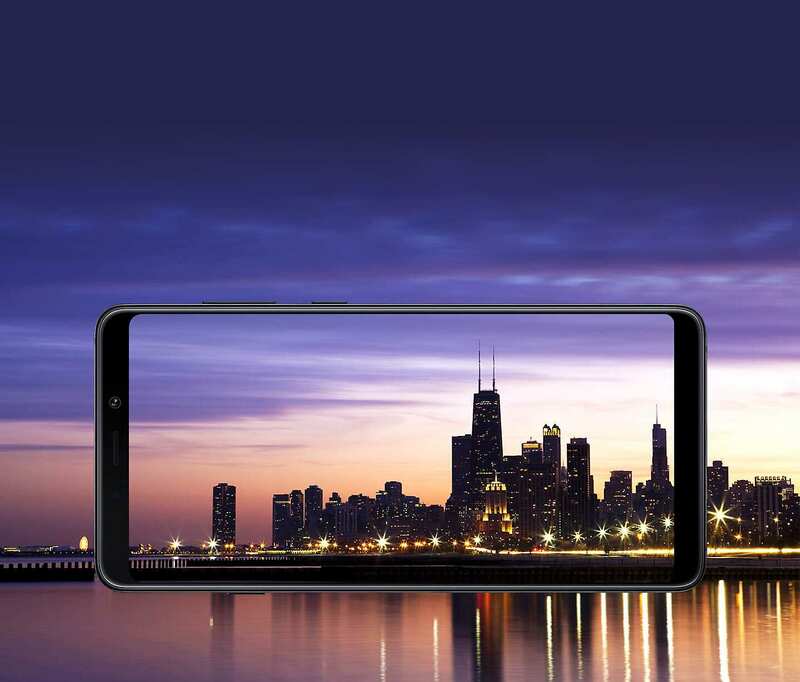 Targetting the camera-conscious customers, the South Korean company is all set to field its first smartphone with a humongous, quadruple primary (rear) camera system! 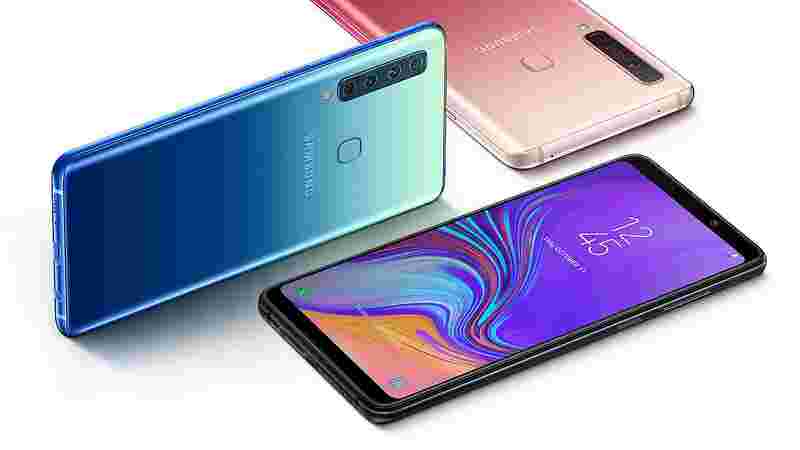 The Samsung Galaxy A9 was introduced on Thursday. 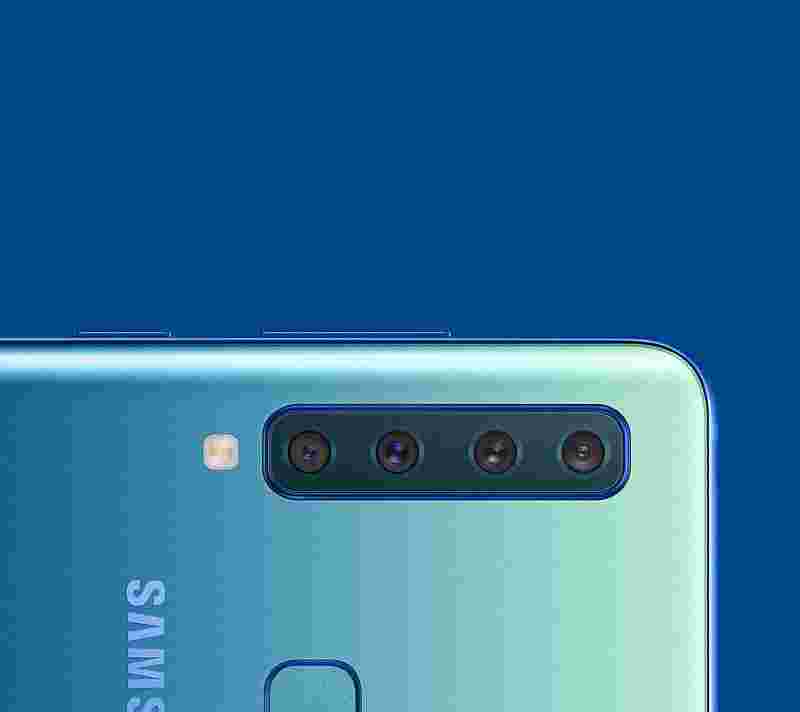 The South Korean giant will announce Samsung Galaxy A9 price during the India launch of the device in November, 2018. 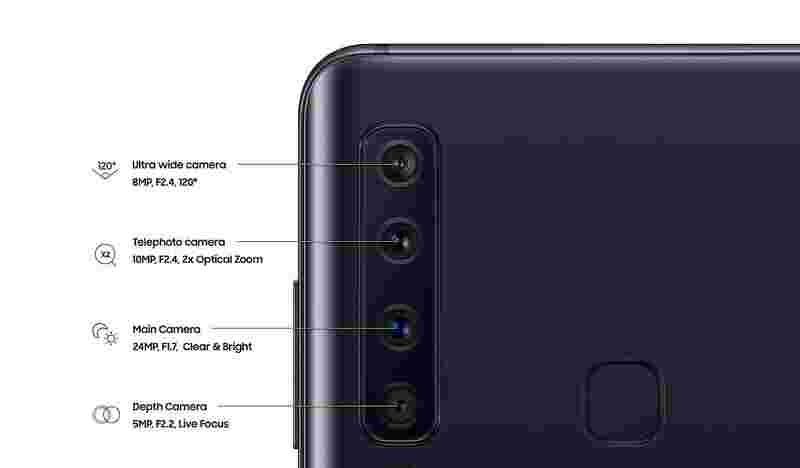 The eye-ball grabbing specialty of Samsung Galaxy A9 is its vertically stacked four cameras consisting of an 8MP ultra-wide sensor, a 24MP main sensor, a 5MP depth sensor and a 10MP telephoto sensor at the back. On the front, Samsung Galaxy A9 smartphone packs a 24MP camera. This is an attempt by Samsung to introduce cutting-edge tech across all our products and not just in the flagships. Samsung Galaxy A9 smartphone has a rear-mounted fingerprint sensor, face recognition support and a 3800mAh battery. 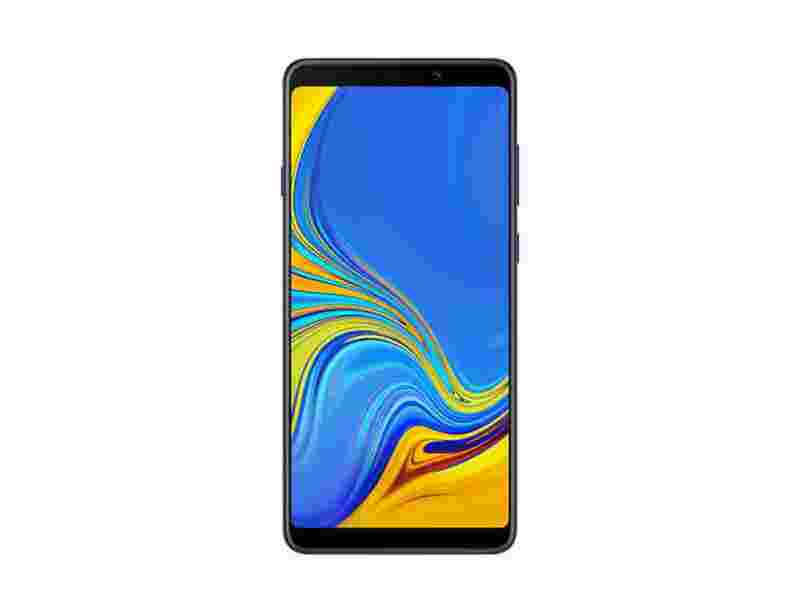 Samsung Galaxy A9 sports a 6.3-inch full-HD+ sAMOLED display with a 19:9 aspect ratio and has a Qualcomm Snapdragon 660 processor, coupled with 128GB internal storage that can be expanded. Samsung Galaxy A9 comes in 6GB and 8GB RAM variants. It features digital assistant Bixby, Samsung Pay and Samsung Health. 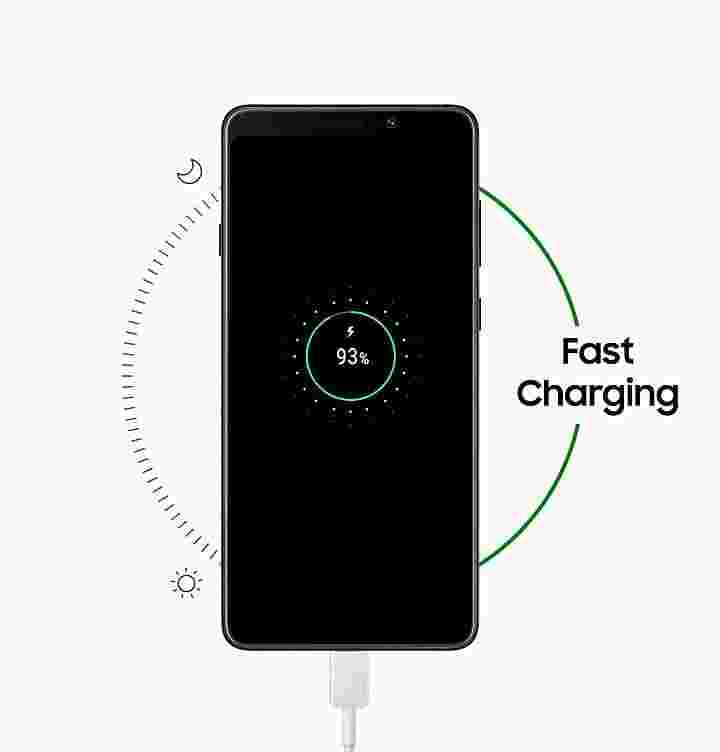 It also features Quick Charge 2.0 technology. 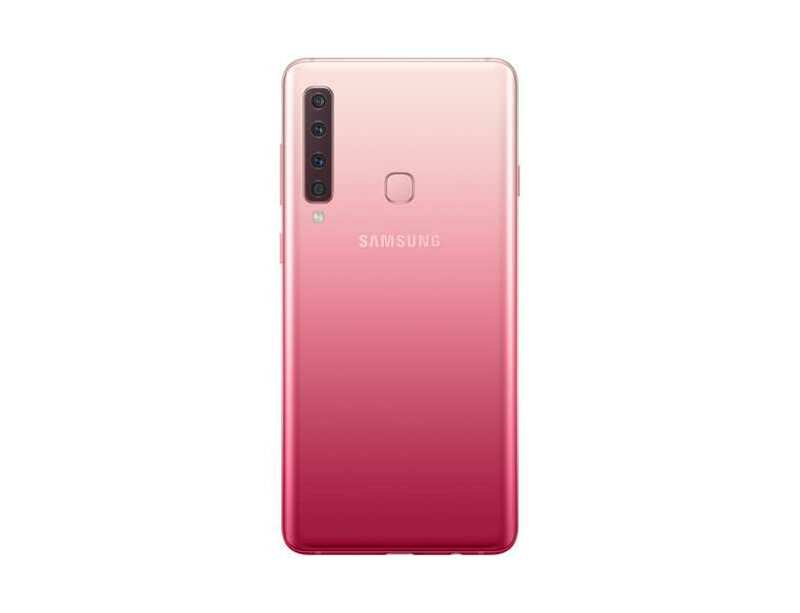 Samsung Galaxy A9 has some vibrant colours to show it off better to peers! The smartphone comes in Caviar Black, Lemonade Blue and Bubblegum Pink colours and a 3D Glass-curved back.